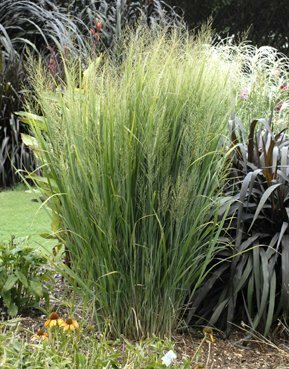 The Perennial Plant Association’s 2014 Perennial Plant of the Year is Panicum virgatum ‘ Northwind’, commonly known as switchgrass. Adaptable to almost any soil, this perennial grass with blue-green foliage grows best in full sun. The International Herb Association has chosen not just one cultivar, but the entire genus Artemisia as its Herb of the Year for 2014. This diverse herb family contains many different plants, from the highly decorative Artemisia ludoviciana ‘Silver King’ to the delicious and tender French tarragon (Artemisia dracunculus ‘Sativa’).